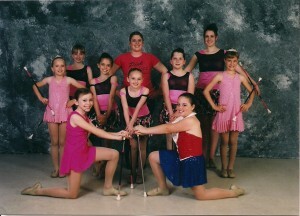 The Pink Ladies Baton Corp. was founded in 2002 by Coach Jill Folino-Brashear. After helping her mother, Susan Folino, teach and lead the Susie Sweethearts, she realized what a strong interest there was in this “lost” sport. Pink Ladies was offered to girls that wanted to learn more advanced skills. Although we started off as one small group of older girls, we have now expanded to many teams with girls of many ages from all over Northeast Ohio. We are a part of the United States Twirling Association and perform at competitions in Northeast Ohio. 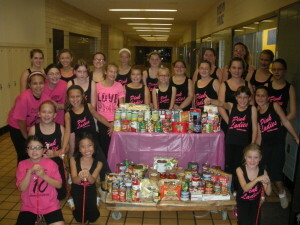 The Pink Ladies also perform at various community events throughout the year. View Calendar for current schedule. Contact Coach Jill to schedule a performance at your event!